9/14/2016: Some of the NBA's top talent display their skills. 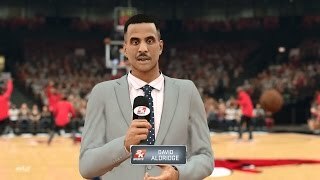 9/9/2016: Chris Webber, Steve Smith, David Aldridge, and Brent Barry join Kevin Harlan and Greg Anthony to bring you all the games. 9/7/2016: Your choices determine where your road will lead you through the NBA. 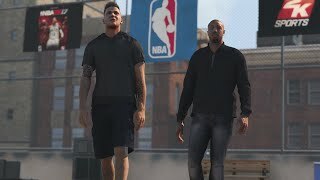 9/6/2016: The 2K development team traveled to all 30 NBA arenas to record and analyze the different sounds exclusive to each arena. 8/22/2016: In-game action featuring some of the NBA's top talent. 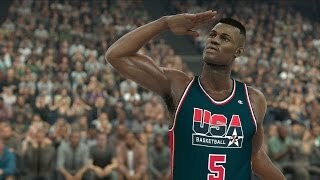 8/10/2016: The 2016 USA Basketball Men's National Team faces the 1992 USA Basketball Dream Team.